For us no translation is too difficult. 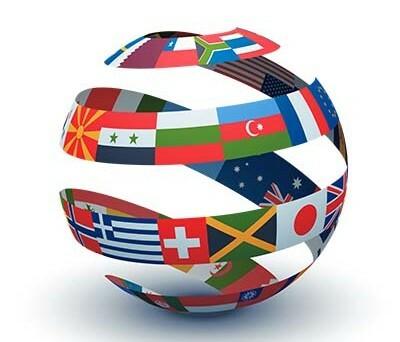 Using our services, you will always have our guarantee for high quality translation and kept deadlines. 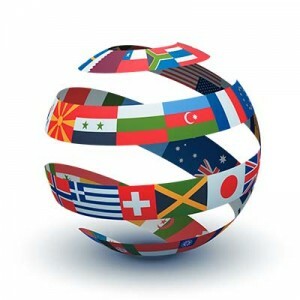 You can count on our professional translations in any combination between more than 35 languages . A few sentences about our process: We approach every translation individiually. You have the option to make an order online, or to seek us in person, through our contact information. You will receive an answer to your query as soon as possible, as well as a quote and a term for execution. When you confirm the order, the time for translation begins to count down. When the translation is ready, we will contact you so that we can arrange its delivery in the most convenient manner for you. The languages we work with are separated in four groups, depending on their rarity. Standardized forms: all standardized forms, issued by state institutions – birth certificate, marriage certificate, etc. Standard translations: diplomas, certificates, personal correspondence and other standard, but not standardized documents. Non-specialized translations: diploma appendixes, legal and medical documents, declarations, court certificates, contracts and other specific texts. Specialized translations: all types of text, containing technical, medical or economical terminology, requiring in-depth knowledge of the field and thus needed to be translated by a specialist in the area.